Elbow Lake Dental: Dentistry for Alexandria & Elbow Lake, MN! Traditional values, modern technology, and locally-trusted dentists. At Elbow Lake Dental, Dr. Orvin Leis and his dentistry team are dedicated to providing you the personalized, gentle care that you deserve. As a leading team dentist serving the Alexandria-Elbow Lake area of Minnesota, you’ll find a place that welcomes you heartily, a place that values community, ethics, and quality. We have worked to create a modern practice, utilizing the latest dental advancements to provide you with expert and unique solutions for your dental care. It's the best of both worlds: modern dentistry delivered with hometown caring. It’s our commitment to you! "Part of our commitment to serving our patients includes providing information that helps them make informed decisions about their oral health needs. If you're seeking a reputable dentist in Alexandria and Elbow Lake, MN, we offer the high level of professional dentistry and care that patients value. This website is a resource we hope you will find both useful and interesting." Because our dentist and staff at Elbow Lake Dental have such a prominent reputation throughout western Minnesota, our dentist office draws in patients from Alexandria, Elbow Lake, Fergus Falls, Glenwood, Morris, and Wheaton, MN. Vital to the success of our dentistry practice is building a foundation of trust by treating our patients as special individuals. We understand how uneasy some patients may feel about their dental visits. 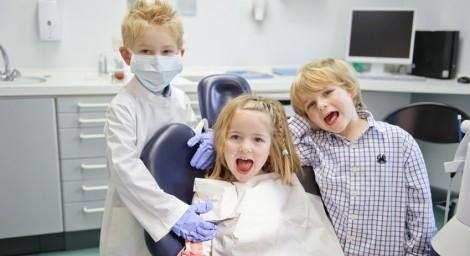 Just let our dentists and staff know how we can make a difference in providing a relaxing and positive experience. Our Alexandria-Elbow Lake dentistry team is here to listen to your concerns and is dedicated to providing you with excellent, personalized care and service to make your visits as comfortable and pleasant as possible. Contact us at 218-685-4710 or at info@elbowlakedental.com for appointments and for further details. 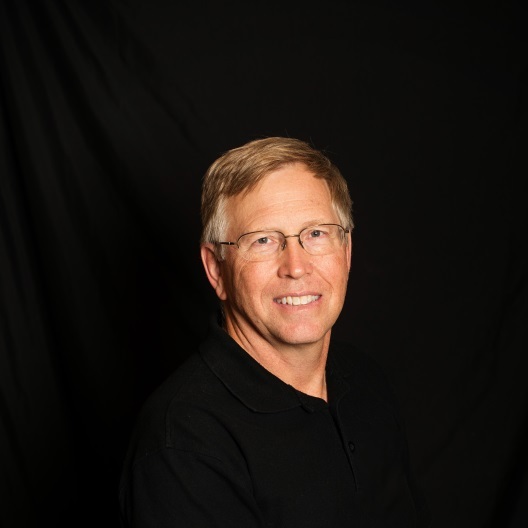 Elbow Lake Dentist, Dr. Orvin Leis is a professional dedicated to Excellence in General, Family, & Cosmetic Dentistry such as Orthodontics, Periodontal Disease, Restorations & many other dental procedures. Please come and visit Elbow Lake Dentist, Dr. Orvin Leis.